Living Donation: How Can I Help? Deceased vs. 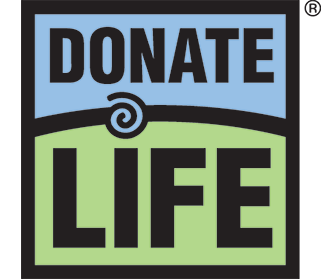 Living Donation: What Are You Committing to When You Say “Yes” at the Driver License Office?